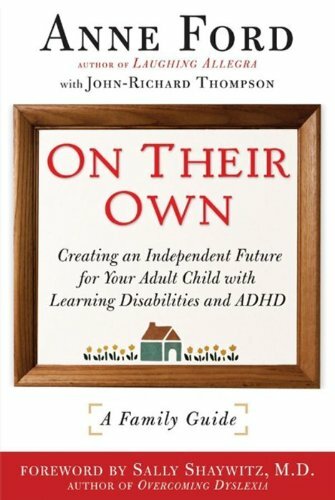 An indispensable guide to the special challenges faced by parents of learning-disabled children as they enter adulthood, by the author of Laughing Allegra, a leading activist and parent of an adult child with LD. 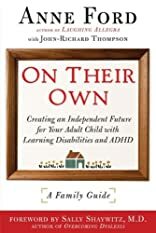 In 2003 Anne Ford (great-granddaughter of Henry Ford) published Laughing Allegra, about the struggles of raising her learning-disabled daughter, and received a flood of letters from parents of children with LD, ADD, and ADHD, many expressing concerns about what to do as their children age. Also included are a comprehensive resource guide and exclusive interviews with prominent professionals who have surmounted their learning disabilities: CEO's Sir Richard Branson, John Chambers, David Neeleman, and Charles Schwab, and former governor Gaston Caperton.